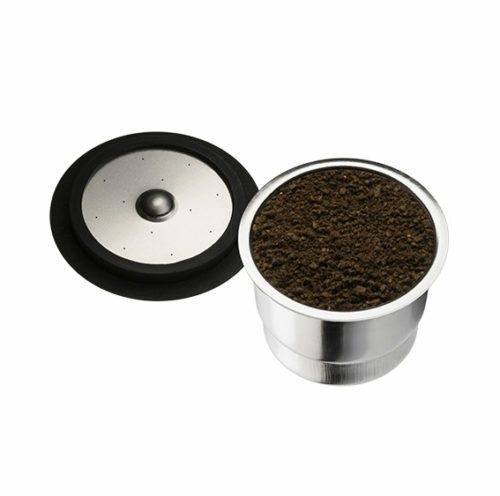 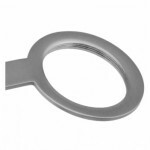 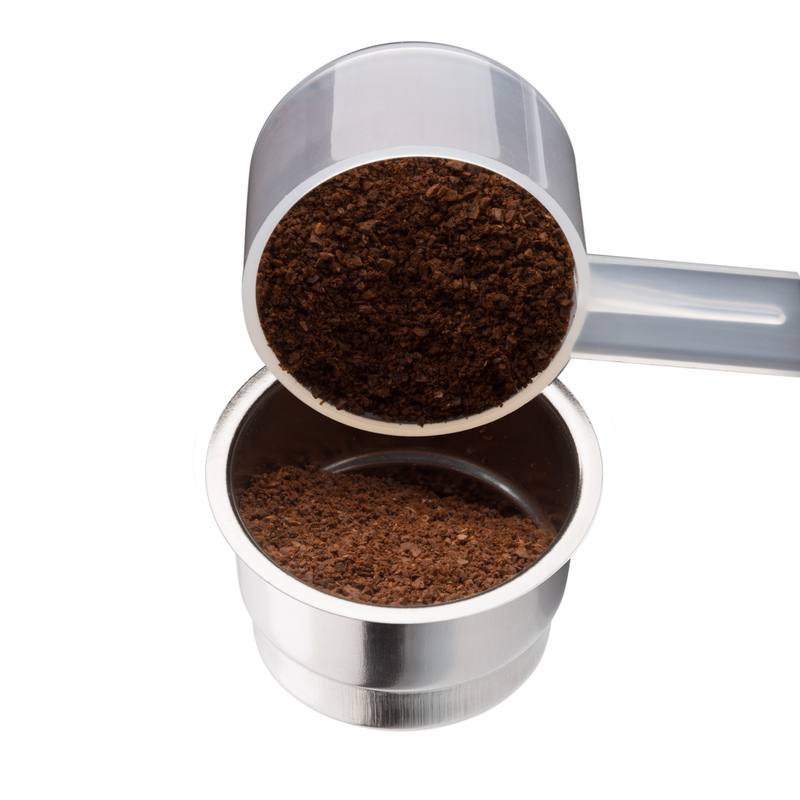 Fill the capsule to the rim or slightly heaped with the coffee of your own choice, ground fine to very fine. The PET filter is placed at the bottom of the pod before re-filling the capsule. This filter should be exchanged after 500 applications. 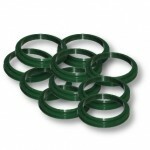 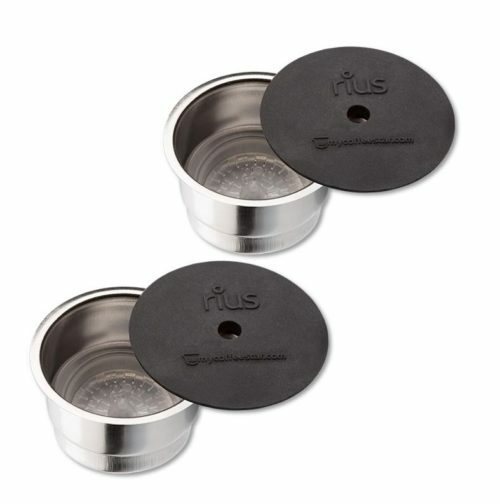 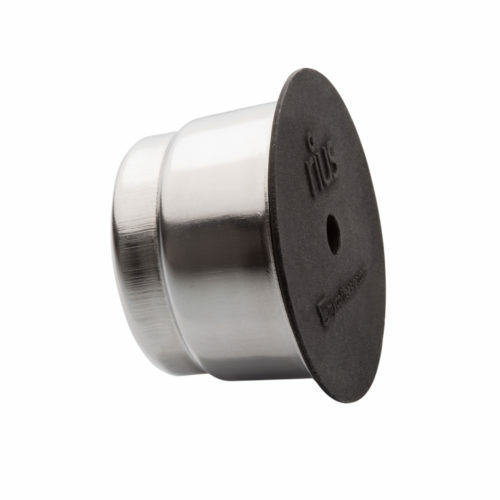 This set includes 4 PET filters, but you can also use a disposable Cafissimo/Caffitaly capsule: before discarding a used Cafissimo/Caffitaly capsule, remove the lower filter and re-use it with RIUS. 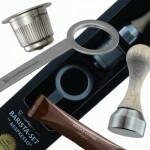 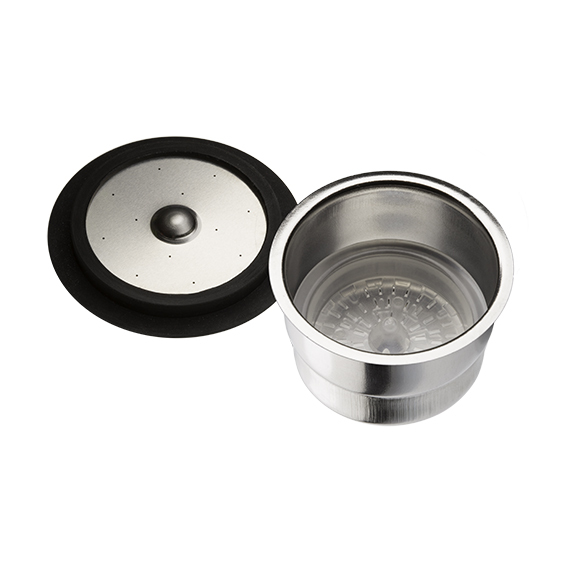 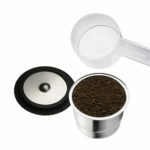 This RIUS Set contains: 2 capsules, 2 lids with integrated stainless-steel filter, 2 measuring spoons, 4 PET filters and 2 manual. 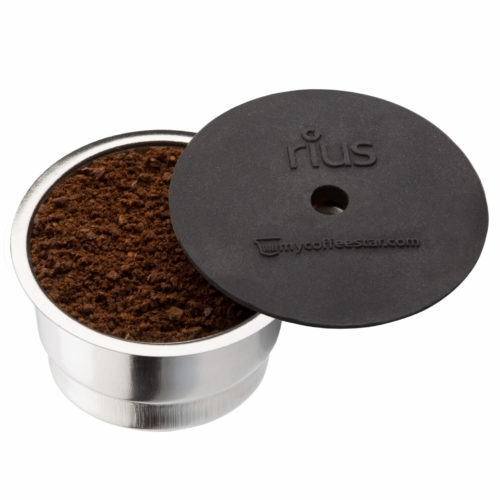 Copyright Mycoffeestar Webshop Global 2013 - All rights reserved.